For many sports fans, it’s all good just to watch your favorite teams on TV, shout from the comfort of your couch, and call it a night when you get sleepy. 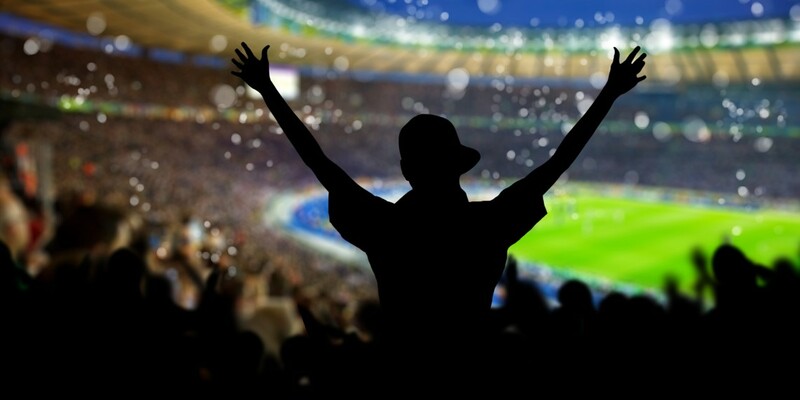 However, on a deeper level, many sports fanatics want to head to games in person, and some even will do things like vacation in the home-bases of their favorite teams. If you’re in the category, then traveling to the west coast, the midwest, the northeast, the south, and the northwest will all have major draws for you. Depending on the time you have available and the money you have to spend, you can create some pretty epic trips. Your classic west coast teams are going to be all of the LA-based competitors, and you have to think that vacationing in California is going to be something on your bucket list anyway. Why not stick around and see the Chargers, the Raiders, the Angels, or the Kings play, depending on your season of choice? In the midwest, you have the Cleveland Cavaliers, and then you have the Browns. But then you have the Chicago Cubs and the Blackhawks. As far as traveling goes, if you start in the Chicago area, you can’t go too far wrong. Jumping over to Detroit, you can see the light and dark sides of urban living, all while you’re enjoying the Tigers and the Red Wings. It’s funny how sports teams and city location warp into each other in terms of identity, but it’s one of those connections that the true fan always wants to see firsthand. For a more dense experience, you can hit up the northeast and see the Patriots, the Mets, the Red Sox, the Orioles, and a baker’s dozen more of the top-end professional teams. There’s a ton of money up around New York, and for the sports fan who wants to get a cross section of culture, a New York sports tour is going to be the way to do it. The south is a different beast when it comes to many sports, partially because of the weather. The heat and humidity lead to different types of stadiums, and even different types of playing styles in some cases. Strategies can effectively change because of these broad-stroke differences in playing environments. And finally, the northwest deserves a shout out simply because of Seattle and Portland. These two cities are known for having some of the most boisterous fans, and the cities themselves are on the smaller side, giving travelers a more intimate approach to going on vacation in urban areas. Expenses are a bit lower in this geographical realm as well, for the budget-conscious.